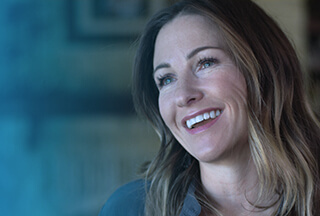 Principal Software Engineer at Dell Inc.
Dell provides the technology that transforms the way we all work and live. But we are more than a technology company — we are a people company. We inspire, challenge and respect every one of our over 100,000 employees. We also provide them with unparalleled growth and development opportunities. As a Principal engineer, you will work within a Product Integration Team to drive product features from initial requirements to completion in Isilon’s OneFS product releases. Your knowledge in software development, scale and distributed architecture, quality, testing strategies, and client/server interoperability will help us create industry leading products for the Infrastructure Solutions Group (ISG) within Dell EMC. BS in Computer Science or related technical field, and 7+ years industry experience with network protocols, UNIX/Linux systems software development, or related field. Ability to participate in code reviews across both feature and test code. Experience working on and shipping a storage product is a big PLUS!